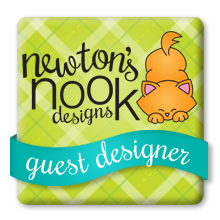 Sharing a quick project today that I know will be fun to create with kids. 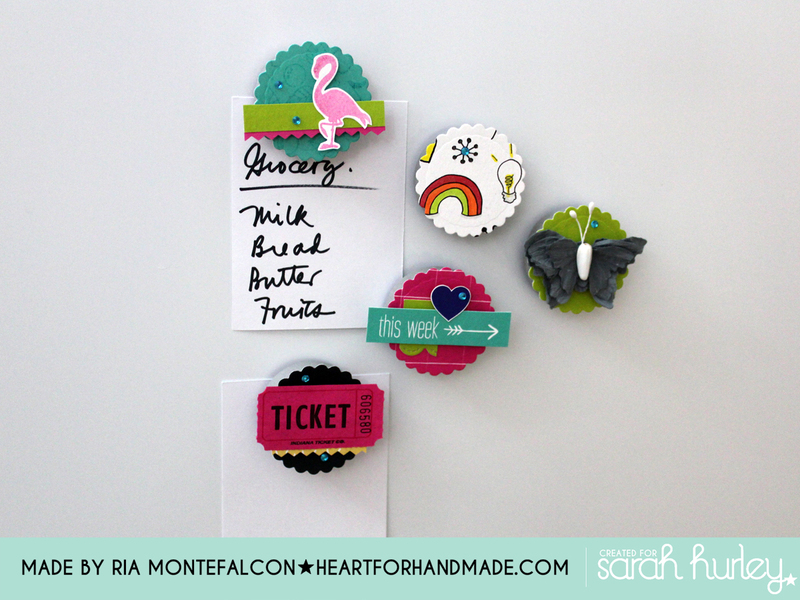 I did these decorative ref magnets using bottle caps, the flat ones and the smaller size ones from water bottles, a great way to recycle isn’t it? 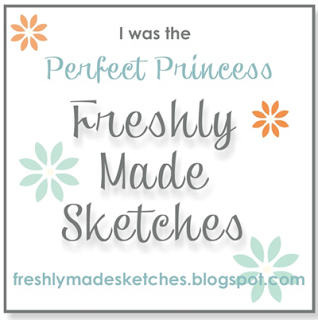 I’m sharing the process of how I did these in Sarah Hurley 365 blog. 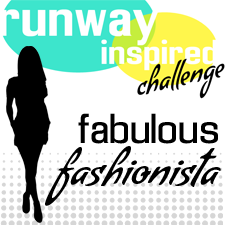 Or you can click here. 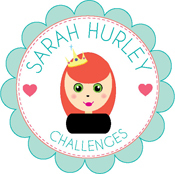 Sarah Hurley has recently release the new kits at her store and oh my! I love this kit from A Few of my Favourites Things – Tropical Favourites. This reminds me so much of home, the tropical Philippines 🙂 We don’t have flamingos but I definitely love this pink creature in Sarah’s pattern papers and stamps. So glad to get this set to play with. 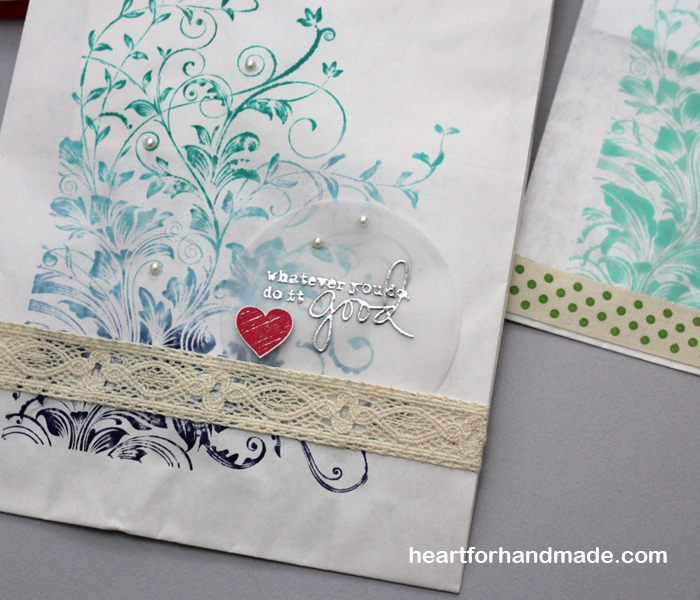 My card sketch inspiration is from Sketch N Scrap sketch # 31. 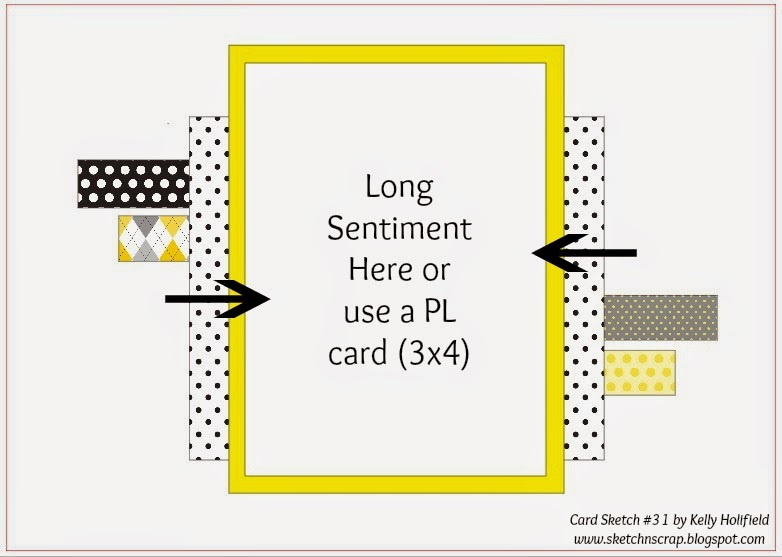 Though I’m not doing Project Life projects, I’m so happy to use PL card in to my cards. 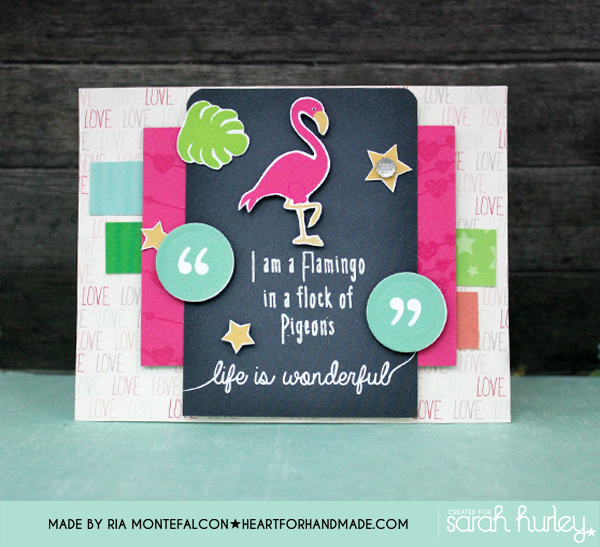 I used the blackboard PL card into the sketch and I added some white embossing on it plus fussy cut the pink flamingo above my sentiment. 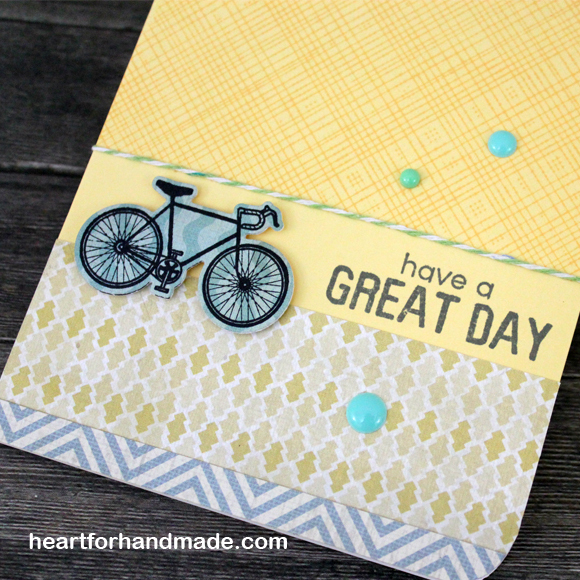 I’m sharing the process of how I created my card today in Sarah Hurley 365 blog. 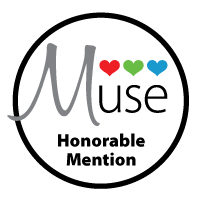 You can also check them out here. Life has been too busy and I haven’t shared a card project for a while. 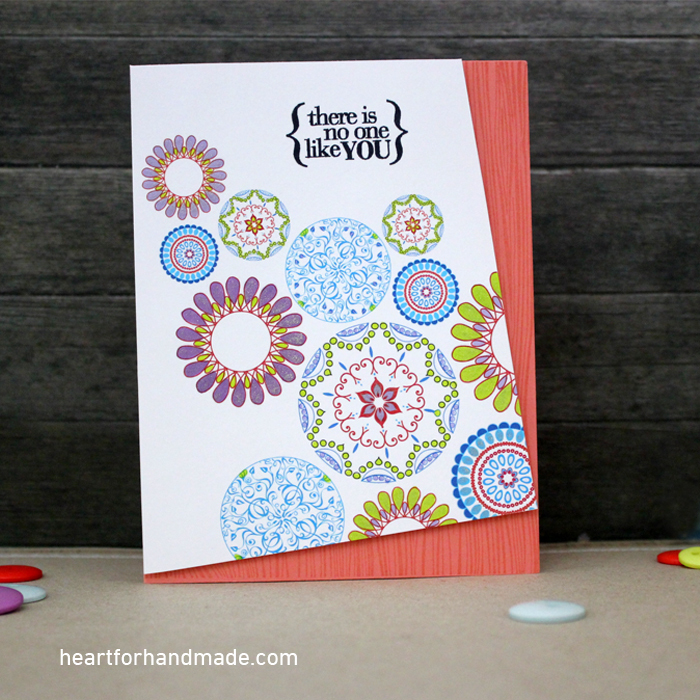 Today, got a card for Create a Smile September Guest Designer search. I love their images and decided to link up for the search. 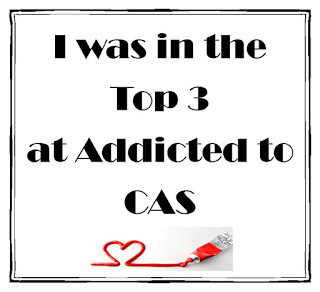 I used their free digi files. 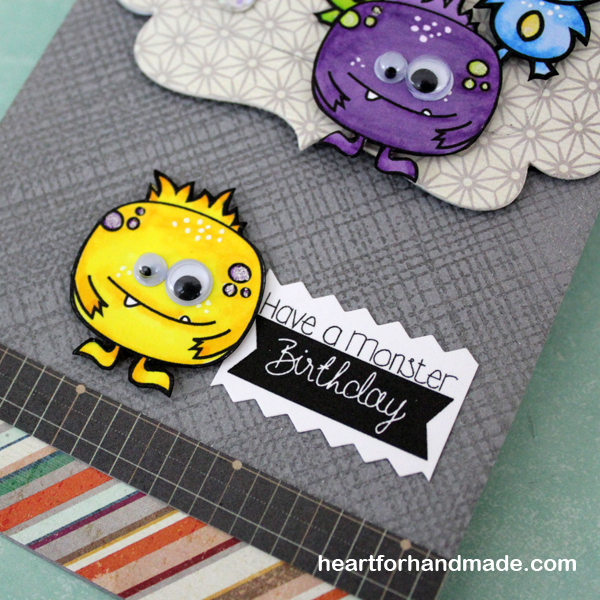 I used the monsters and the birthday sentiment for my card. I printed the digis and colored them with promarker. 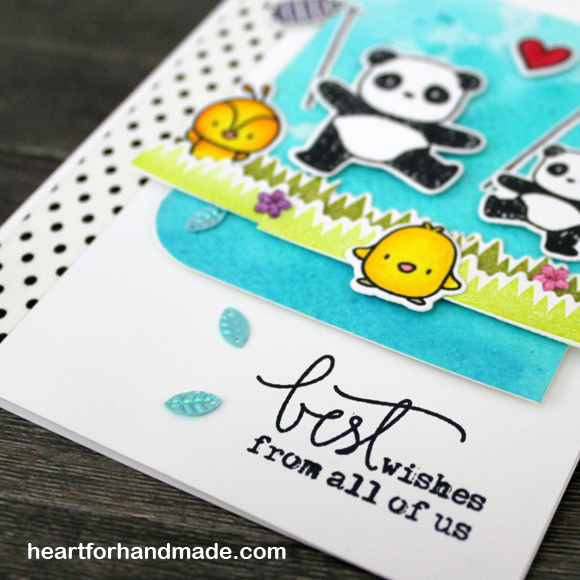 I made the three of them as group and added one more next to my birthday sentiment, find them so cute with the googly eyes 🙂 I diecut Paper Smooches Duo Die 1 to nestle the 3 cutesy monsters and added some silver sequins to fill the space in the left panel. 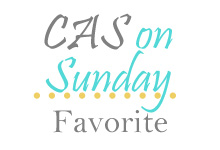 This month’s challenge at Sarah Hurley 365 blog is now live with the theme: My Favorite Things. Aside from card making, I also love sewing and it always makes me happy whenever I can incorporate sewing materials or sewing into my card project. My favorite things are placed altogether in my card today, the blue and pink colors, felt flowers, die cutting and stamped coloring 🙂 Not a lot isn’t it? 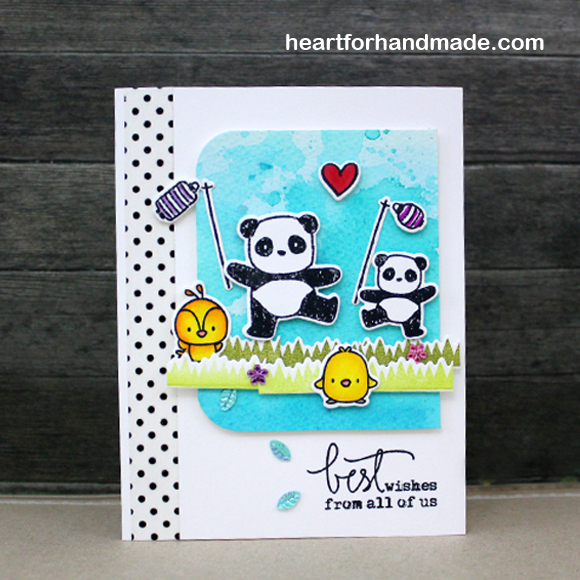 I used a combination of paper kits from Sarah Hurley including: Be Mine kit, April kit-Happy, January kit-Loving Life, July kit-All at Sea and February kit add-on – St Marks. The sentiment is from Sarah’s Sentiment stamp set. For more project inspirations, you can see the rest of the team’s take on challenge here. 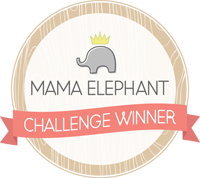 Happy to play with stamps and dies from Mama Elephant. 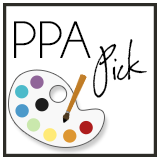 I used watercoloring in my background using distress inks. 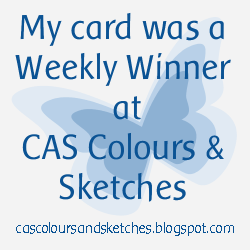 I’m entering this card in this month’s watercolor + birthday challenge at Mama Elephant August challenge. 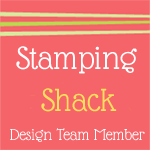 I used a combination of stamps with their coordinating dies from the Pandamonium and Just Hatched stamp set. 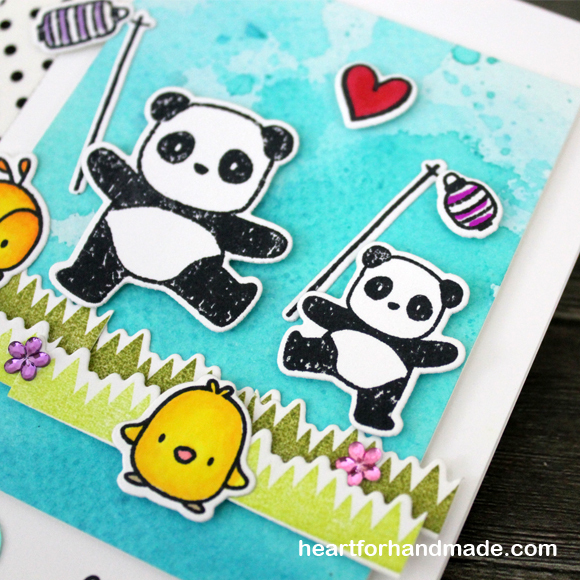 I added a washi tape on the left side to complement the black & white color of the pandas. I also used some sequins and bling as embellishments. 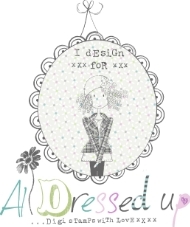 My card sketch inspiration is from Sugarpea Designs SugarSketch 08. 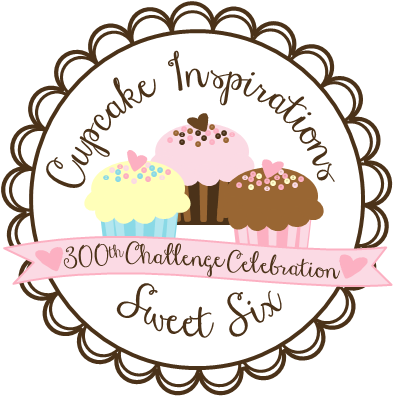 Today is the day for the month’s (August) challenge over at A2z Scrapbooking blog! 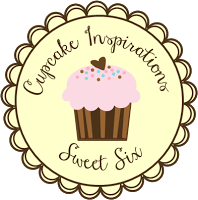 The theme for the month is Encouragement so I created a light colored card to lift someone’s spirit, the sentiment to match a great day ahead. 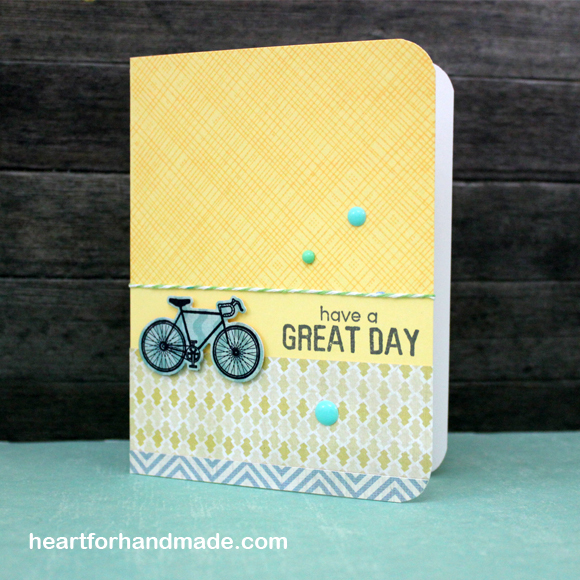 I love the bicycle from Hero Arts stamp & die set, just brings so much fun memories when my brother & I used to bike around the school ground when we were just kids, or sometimes hop on with my cousin’s bike to go around our area 🙂 Helmets were non existent at the time and I remember my grandmother restraining me to go biking with my teenager cousins who used to take me for a ride on evenings, I was the younger kid then. So here, I used the bike as my main image for today’s project share. 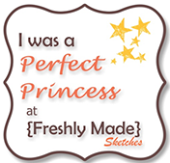 I stamped the background with Hero Arts and added a twine for some additional texture. 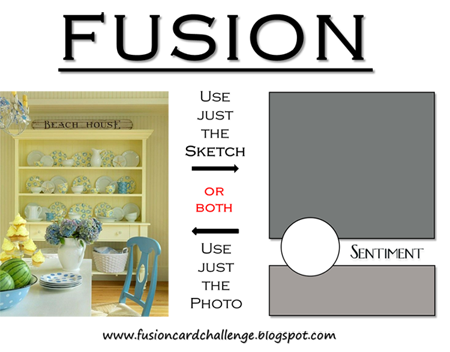 My card sketch and color inspiration is from Fusion Card challenge, July 31st (The Beach House). 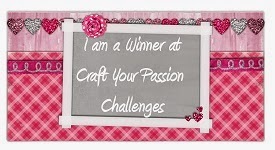 You can stop by at the A2Z Scrapbooking blog to see what the rest of the talented ladies take on the challenge. 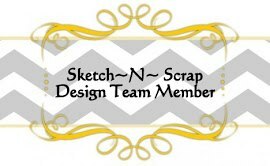 In addition, as a reader to my blog, A2Z Scrapbooking store is offering a 15% discount on your purchase at the A2Z store. 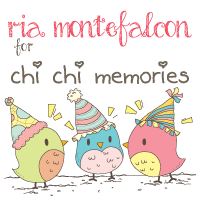 Just use the code RIA15 at checkout. No limit at this time to use the code so go visit the A2Z store for more Hero Arts products. How great is that?